The fifth-gen Audi A4 received an unscheduled nip and tuck back in June this year. Now, another facelift is brewing to advance the mid-size model closer to its elder siblings in design. 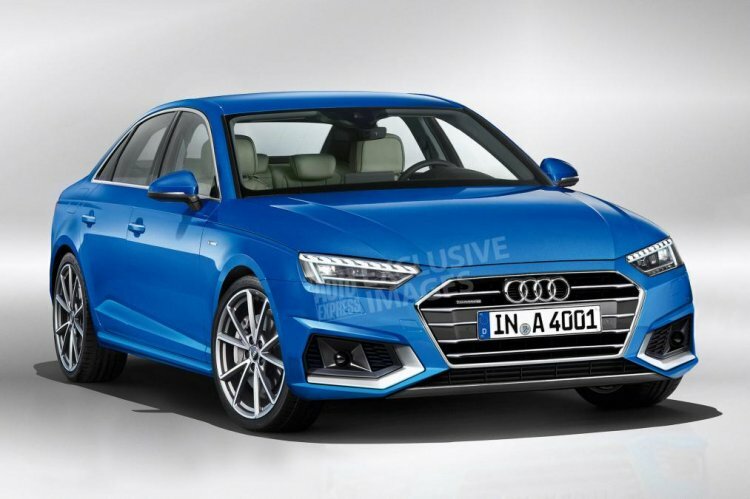 The fifth-gen Audi A4 will gain wedge-shaped headlamps with its second facelift, and Audi is learned to be pondering over a new bonnet and roof skin. 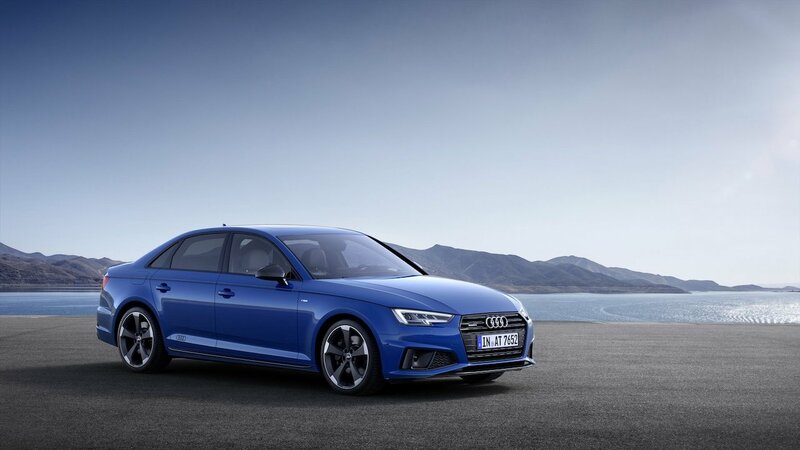 With the all-new BMW 3 Series rolling out and the facelifted Mercedes C-Class trying to consolidate its market position carrying over 6,500 changes in its mid-cycle action, the Audi A4 isn't compelling enough to the customer, suggests a new report from Auto Express. Also, Audi’s design has progressed significantly in the recent past, and next to the latest A8, A7, A6 and A1 and the first-ever Q8 in the showrooms, the A4 looks like it came from an older generation. Spy media recently revealed that Audi is working on giving the fifth-gen A4 more refreshment. As portrayed in the British rendering, the headlamps feature a wedge shape flanked by a new lower Singleframe grille. New wheel designs and tweaked tail lamps are also expected, but that’s not all. The brand with the four rings is pondering over expensive sheet metal changes to the bonnet and roof. Inside, Audi plans to introduce two high-resolution touch displays. A 10.1-inch upper display would offer controls for the infotainment and the navigation system, and an 8.8-inch lower display would allow the driver to manage HVAC and comfort functions as well as text input. An update is planned for the voice assistant technology. For enhanced driving dynamics, the company is considering chassis and suspension revisions. To improve the A4's driving dynamics, Audi engineers are considering chassis and suspension tweaks with the second minor change. In India, Audi sells the original fifth-gen A4, and it may introduce this year’s facelift next year.